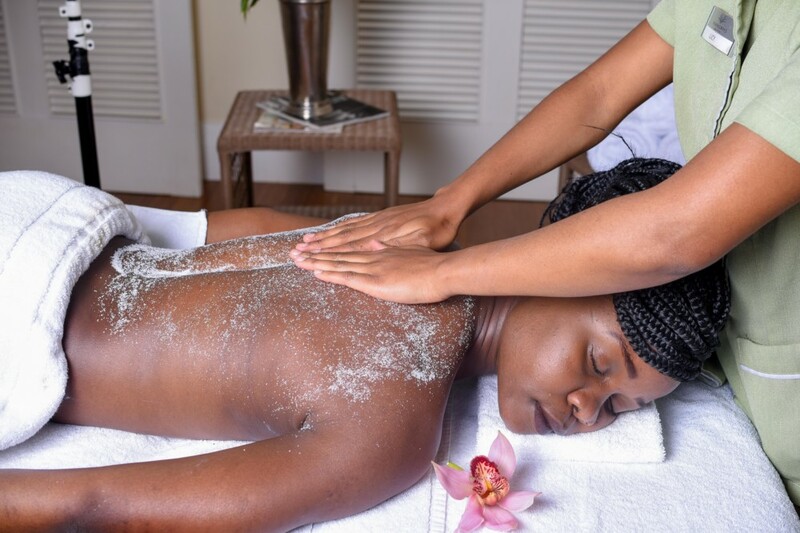 Immerse yourself in the tranquil world at the Hemingways Spa, rediscover your senses and emerge relaxed, recharged and glowing. 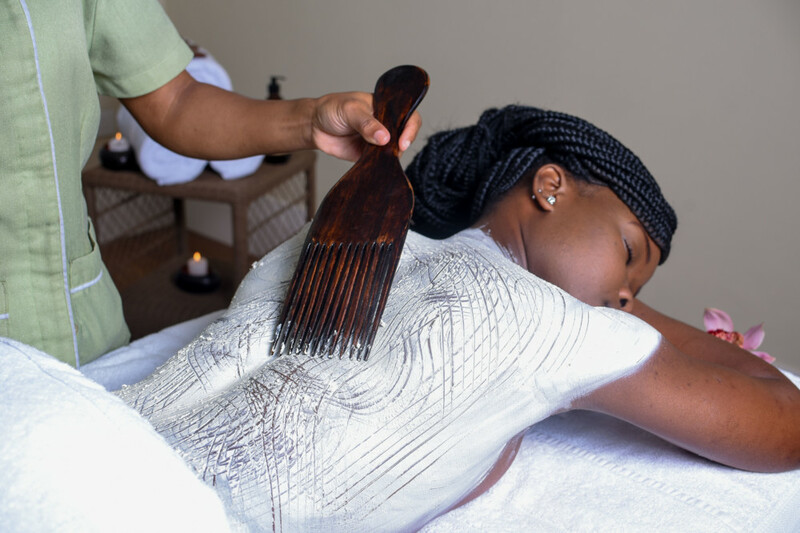 Our range of treatments include an aromatic, intensive and mineral rich body wrap formulated to detox and relax you, exfoliating rituals using coconut, cinnamon and coffee which leave your skin feeling revitalized and silky smooth and a selection of traditional massage techniques offering holistic therapy for the body, mind and spirit. 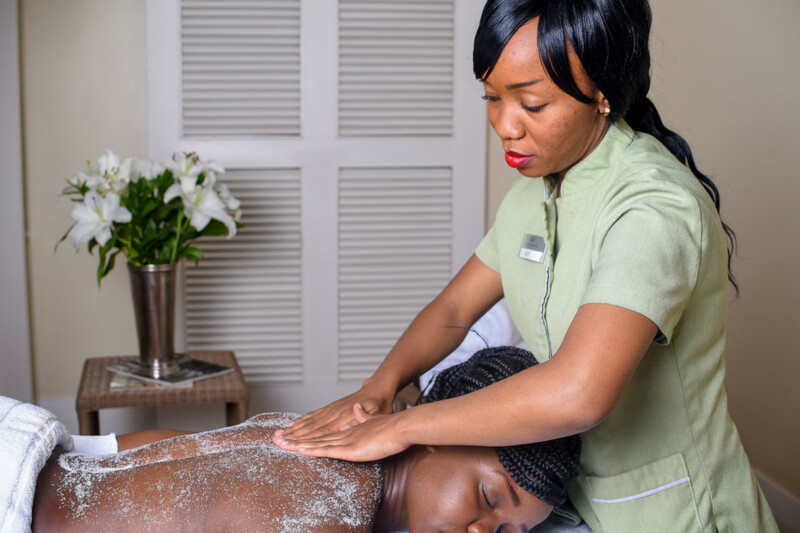 The Spa at Hemingways Nairobi offers a collection of unique facial and body treatments that are linked with the beneficial effects of aromatic products aimed at both women and men. 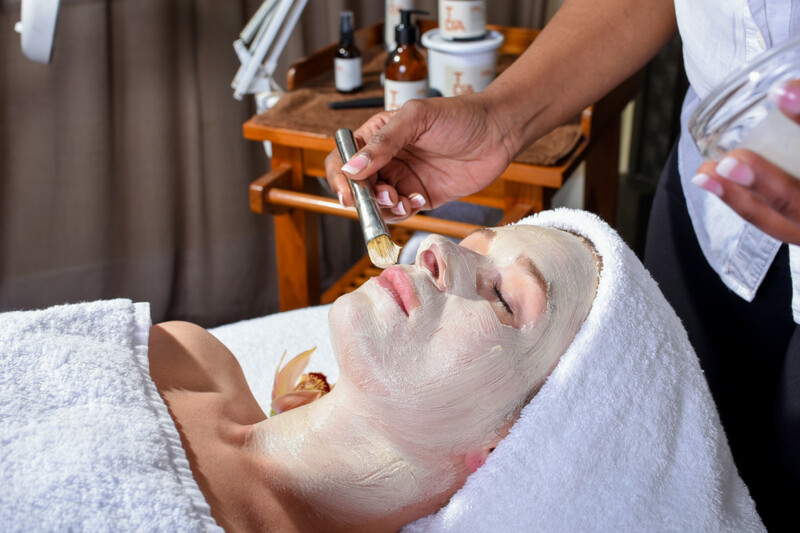 These bespoke treatments help nurture and maintain the youthfulness of the face and body and ensure wellbeing, relaxation, balance and results. 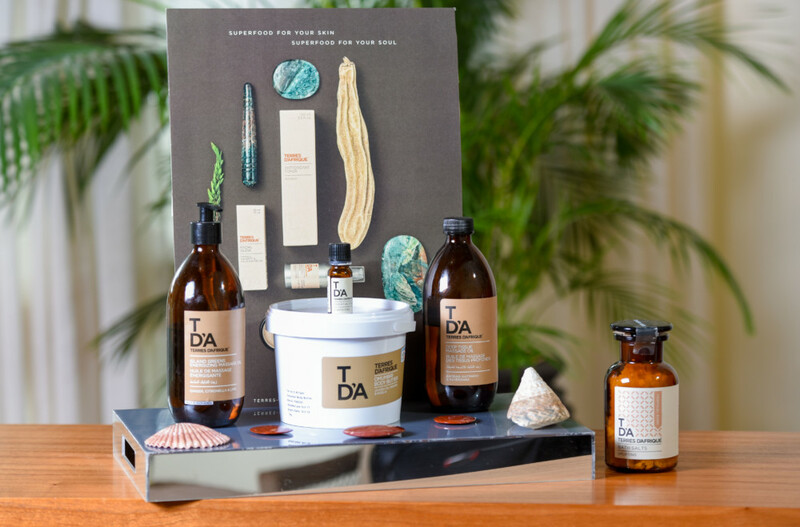 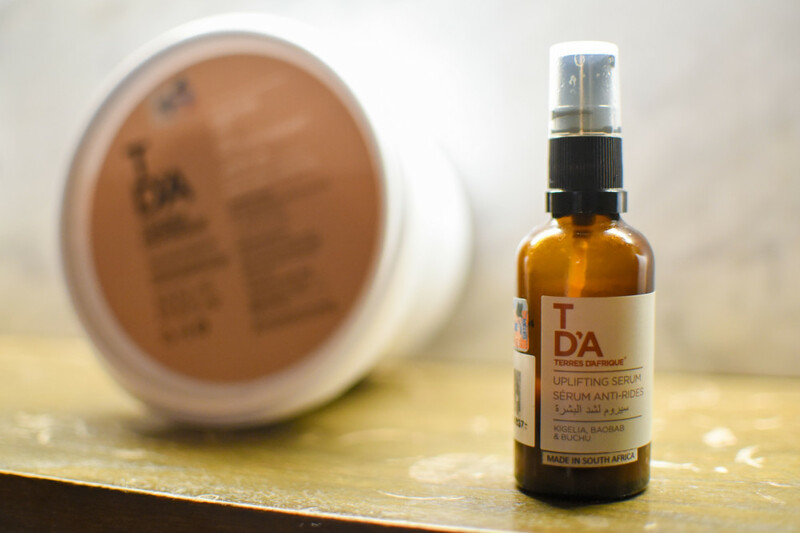 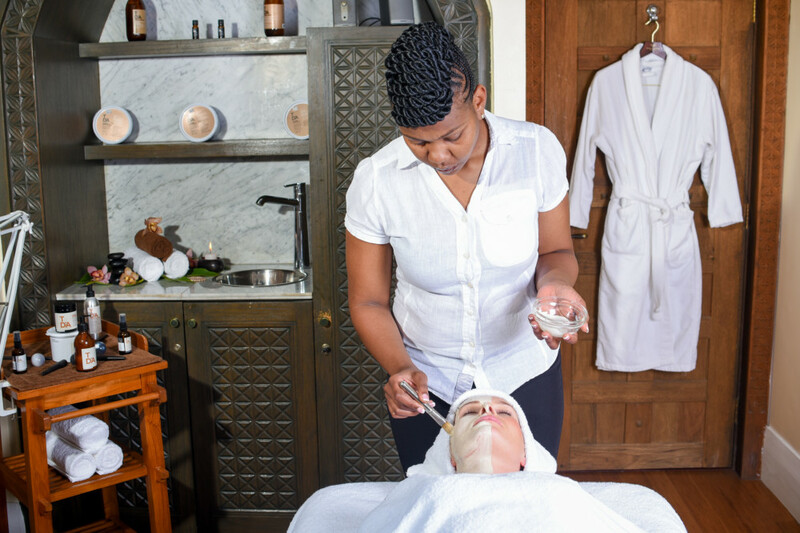 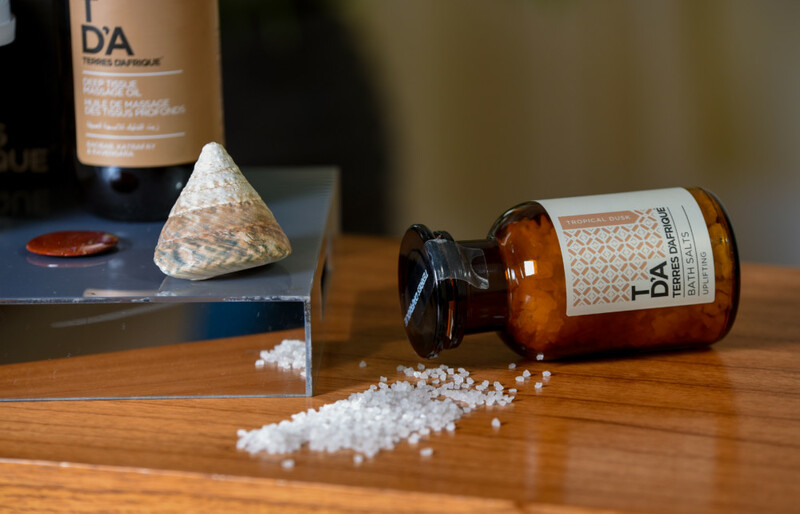 The Terres d’Afrique facial treatments are designed to revitalize, repair and restore your complexion; they allow your therapist to personalize your facials by blending a synergy of essential oils and trace elements to suit your skin. 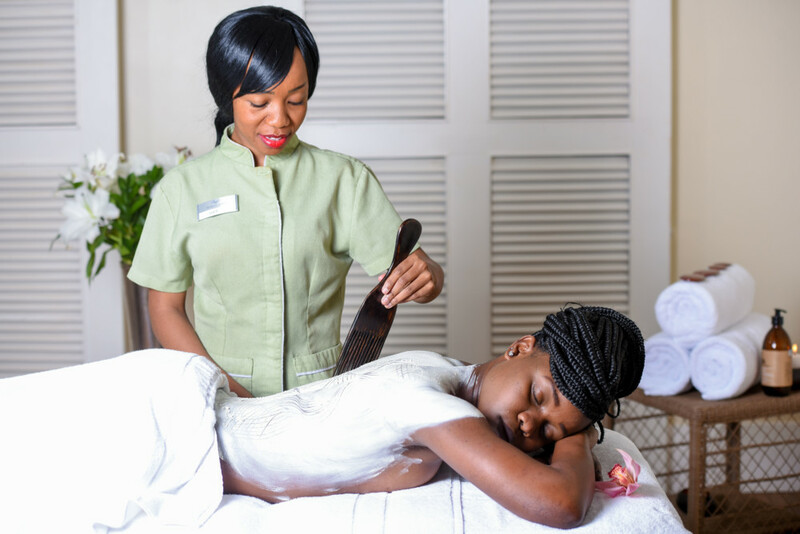 We have an exclusive selection of Hemingways Spa packages that will take you into a world where time is left outside the door and you journey through our face and body therapies of pure indulgence “tailor made to suit you”. 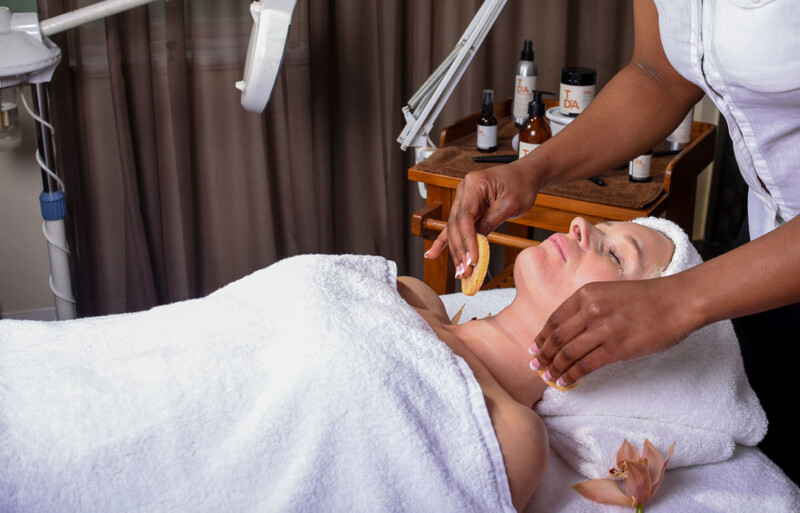 All our Facial and Body treatments begin with a hot towel foot cleanse and “Initial Touch Ritual” and we encourage you to spend half an hour in our relaxation areas post treatment with herbal tea and a fresh fruit platter. 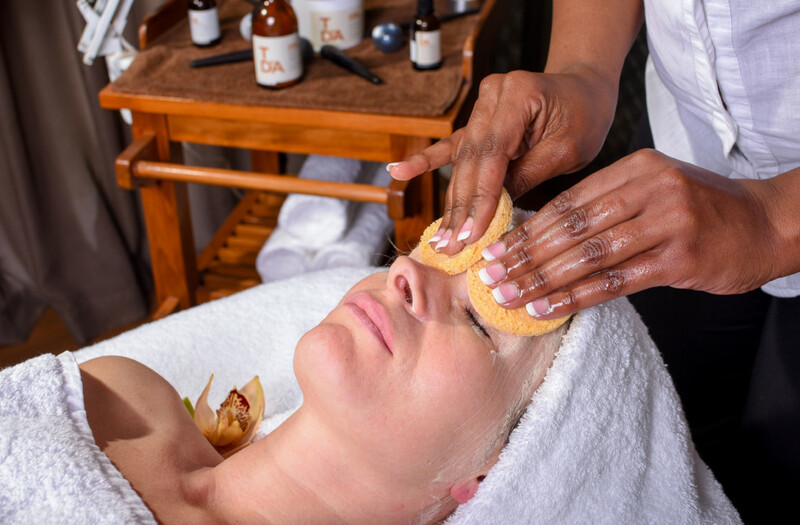 For that final polished look: manicures, pedicures, threading, waxing, blow-dries, eyelash and eyebrow treatments are also on our menu. 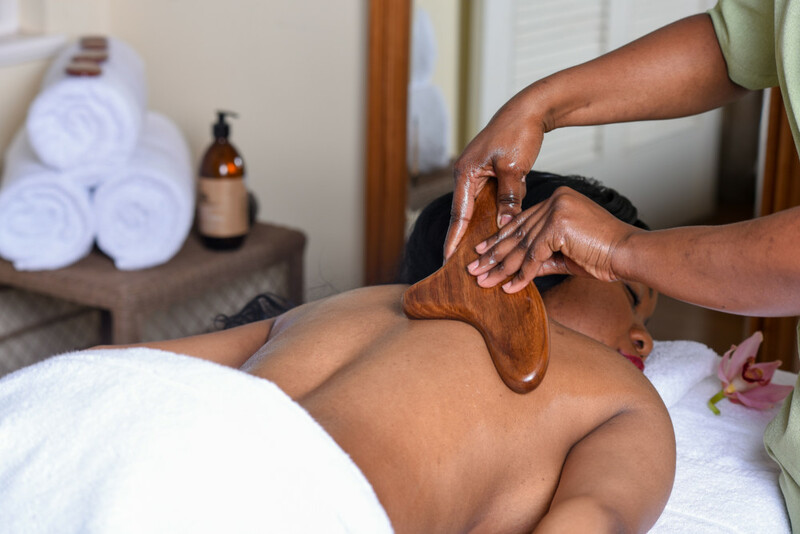 For those seeking a workout whilst at Hemingways Nairobi, the fitness room is open 7 days a week, from 6am – 11pm and features a wide selection of Techno gym equipment. 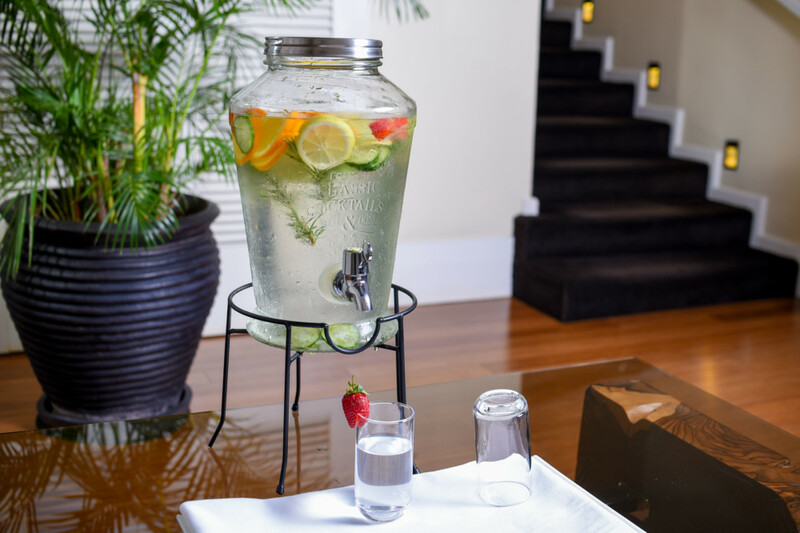 Our gym instructor is on hand to assist when necessary and also offers personal training sessions which include a post workout assisted stretch.